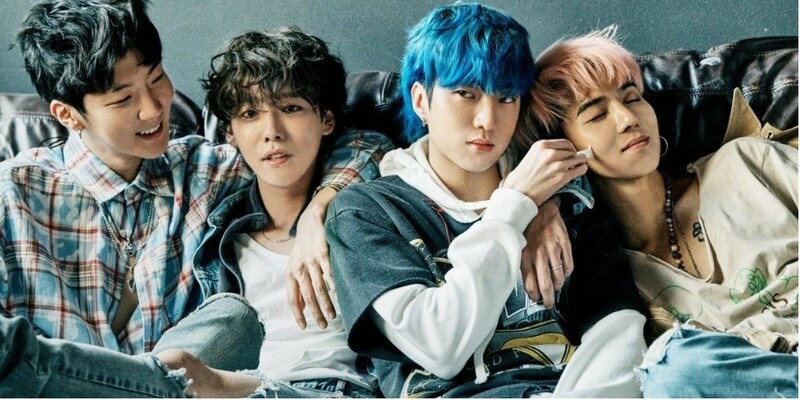 WINNER talked about Yang Hyun Suk's reaction to their new title track. On April 10, WINNER guested on MBC FM4U's 'Kim Shin Young's Hope Song at Noon'. The boy group talked about their comeback with the full album 'EVERYD4Y'. When asked about Papa YG's reaction to their new title track, the members revealed, "At first, Yang Hyun Suk sajangnim's reaction was just so-so. He was like, 'This is okay' but then after listening to it several times, it went to 'This gets better and better', and it suddenly became a masterpiece." WINNER also recently revealed they received the most compliments from Yang Hyun Suk for the 2nd full album. How are you enjoying 'EVERD4Y'?